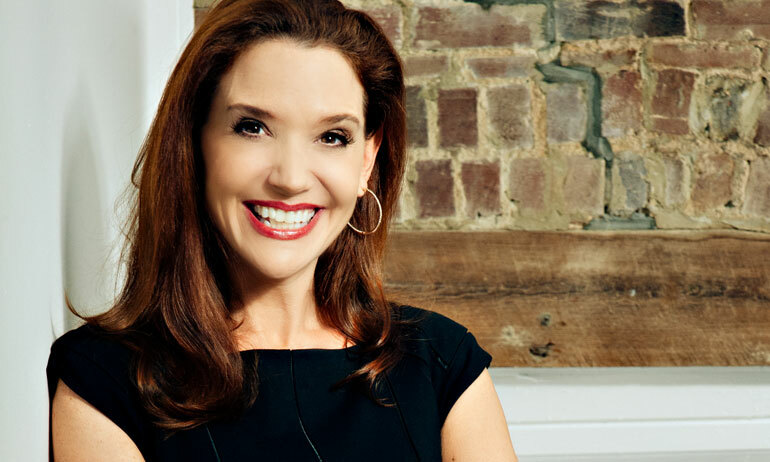 Sally Hogshead is a Hall of Fame speaker, international author, and the world’s leading expert on fascination. Growing up with the last name Hogshead would give anyone an unconventional point of view. 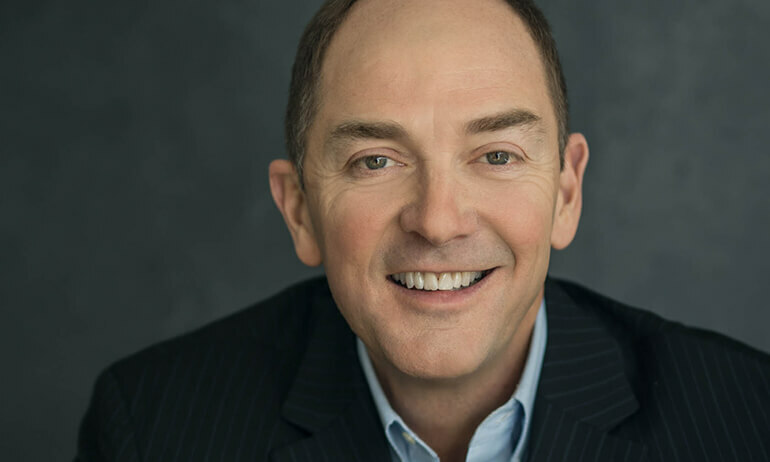 After graduating from Duke University and starting in advertising, Sally was named the most successful junior copywriter of all time. At age 27 she opened her first agency, and went on to conquer the worlds of branding and marketing.